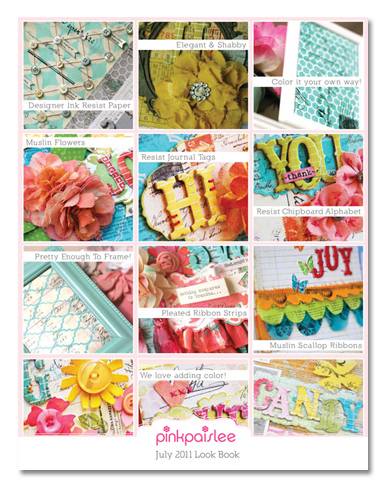 Lynn Ghahary :: Pieces of Me ...: Pink Paislee Sneak Peeks! Hey everyone! I just returned home from a week long vacation with my family in Ocean City, NJ. We had a GREAT time - the weather was beautiful and spending time with my mom, sister, brother and their families is always a treat. While I was away the good folks at Pink Paislee were busy sharing sneak peeks of their Summer CHA releases. And what an amazing assortment of goodies it is!